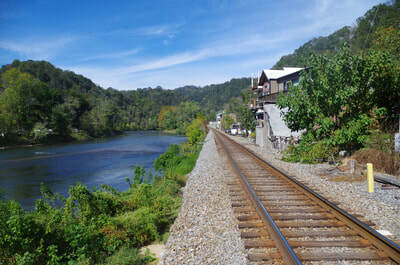 Located at the junction of the Appalachian Trail and the French Broad River, Hot Springs was once a mecca for wealthy Southerners attracted by the hot natural springs and cool mountain air. 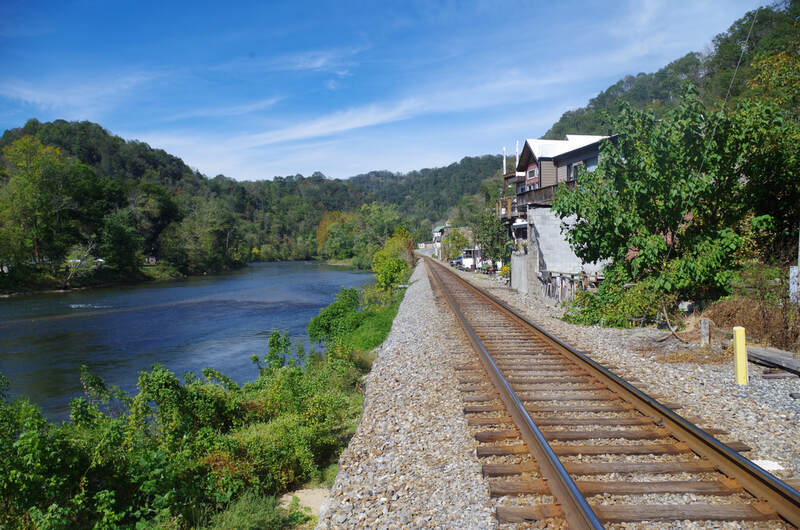 Today, Hot Springs is a way station for hikers and a magnet for people who want to experience the therapeutic value and healing power of the springs. 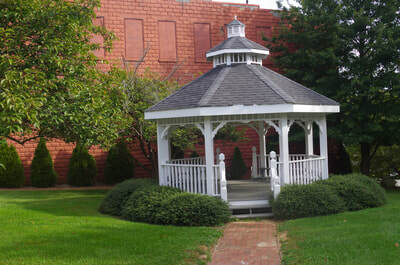 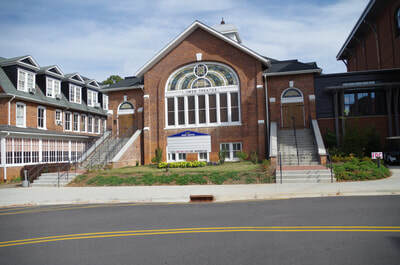 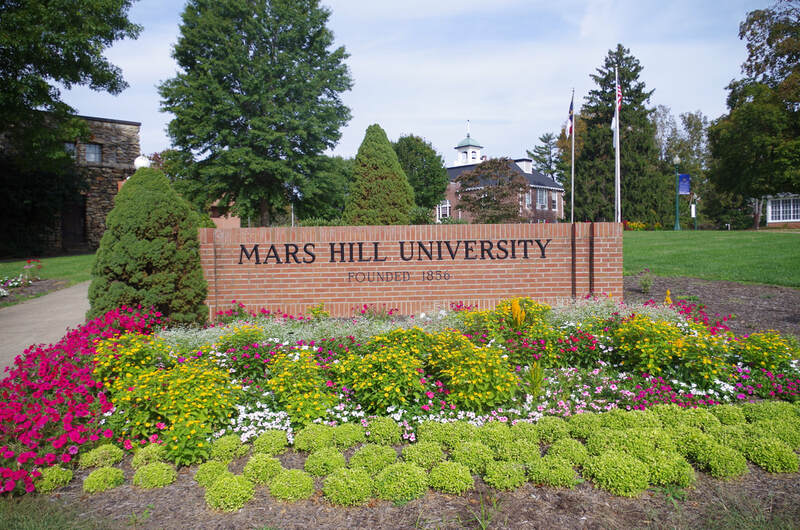 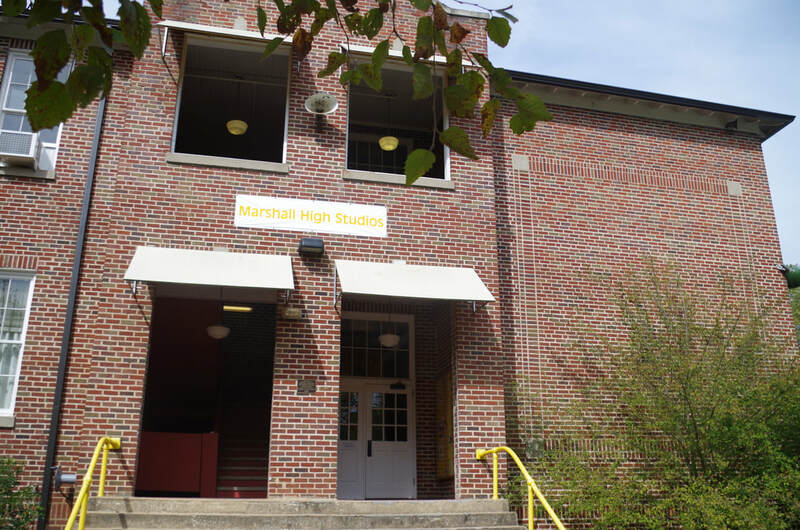 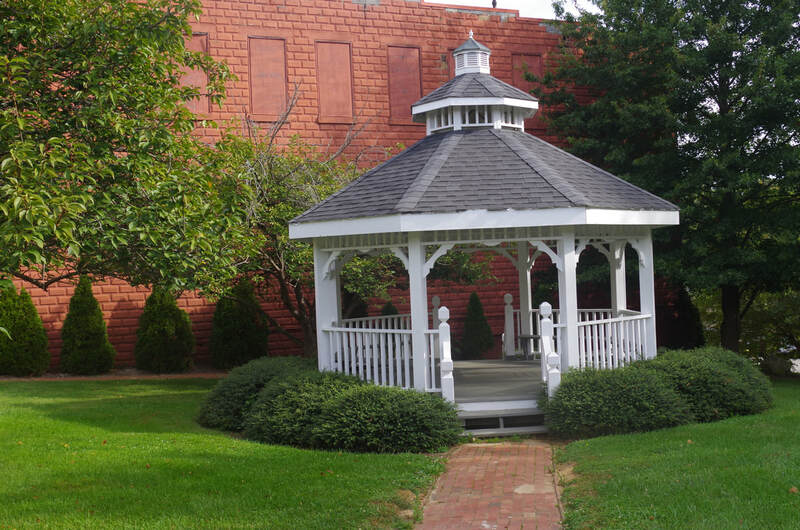 The college community of Mars Hill is known for its artistic heritage and cultural treasures such as the Southern Appalachian Repertory Theatre, the Rural Life Museum and the music and arts and crafts festivals hosted by Mars Hill College. 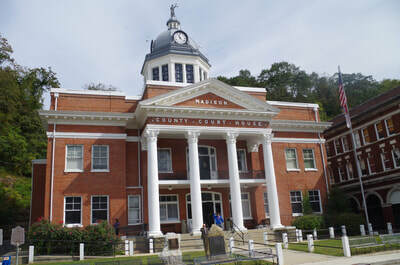 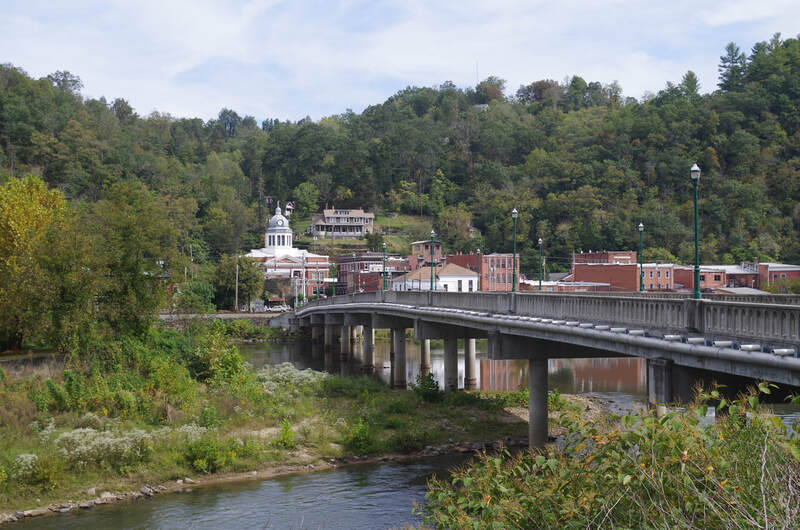 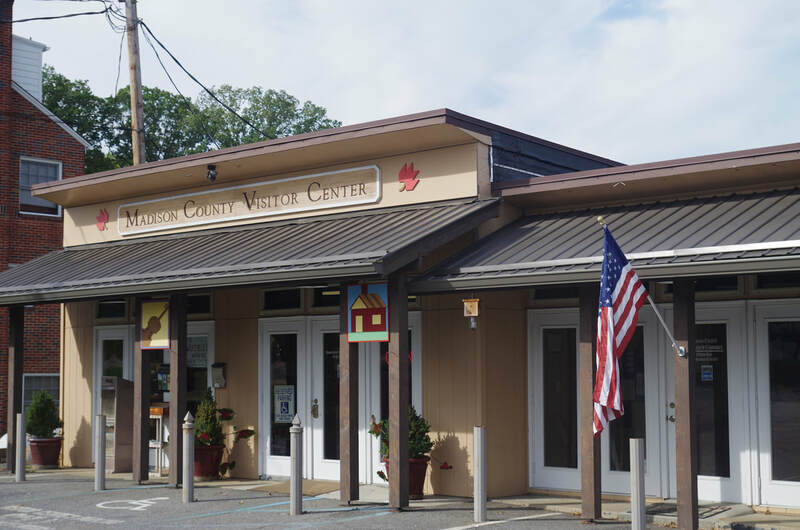 The seat of Madison County government, Marshall maintains a progressive and competitive small business climate. 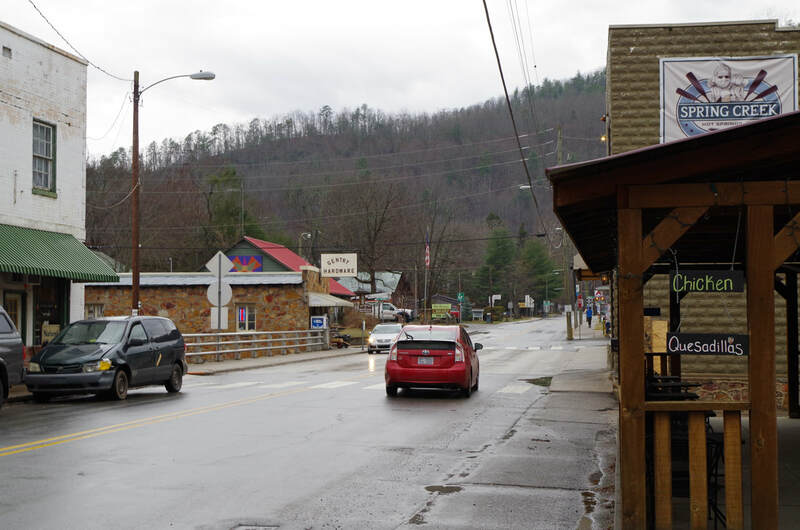 At the same time, the community has also succeeded in preserving its history and habits of a slower time and another way of life.